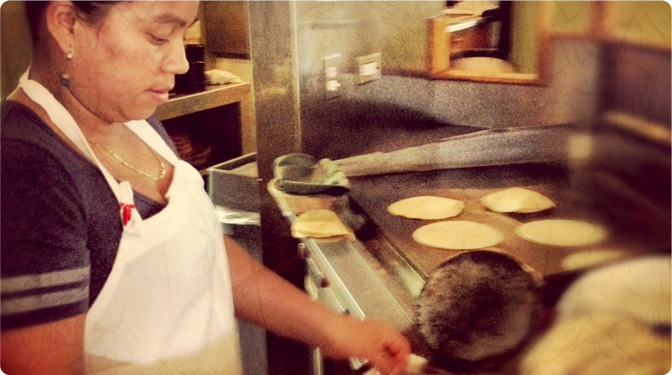 For over two decades, Cilantros Parrilla Y Cantina has continued the unique culinary tradition of El Palomar in Santa Cruz by serving award winning cuisine to the communities and visitors of the Pajaro Valley on California’s central coast. Our full bar features an extensive tequila selection and margarita list, a variety of draft and bottled beers, local premium wines, and classic cocktails made with the finest distilled liquors. Our cantina features nightly happy hour specials, weekend entertainment, and seven flat panel televisions for every sporting event. We focus on utilizing FRESH INGREDIENTS, high quality meats & seafood, and authentic family recipes all professionally served in a relaxed, contemporary atmosphere.